QR Codes were invented in Japan back in 1994 to replace barcodes in inventory management. Since then, they have been adopted for various other purposes – marketing, security, and identification – particularly in the West. Thanks to WeChat, the QR Codes have seen a massive adoption in China and South-East Asia in the last couple of years. Middle East is another that is picking up the technology. Though statistics indicate their massive adoption, how other regions use QR Codes? How is Australia using QR Codes? So we set out to find how brands and businesses are using QR Codes in the country. 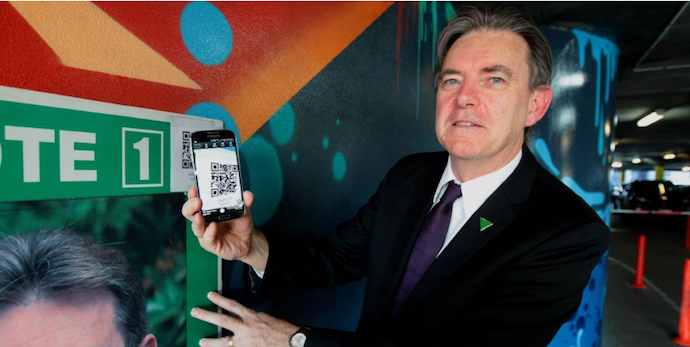 Bill Cashman, Greens NSW candidate from Fowler, Australia added a QR Code to their campaign material during the electorates in 2016. On our Fowler and Werriwa polling booths The Greens will be displaying material that has a QR (quick response) code that can be read with a mobile phone and a free barcode-reading app. Our unique QR codes will allow Fowler and Werriwa voters with smartphones to quickly access our Greens how-to-vote cards online. Lack of manpower and other resources lead to adoption of QR Codes in electoral polls. As a result, this cost-effective way the candidates will be able to influence voters, particularly the tech-savvy ones. 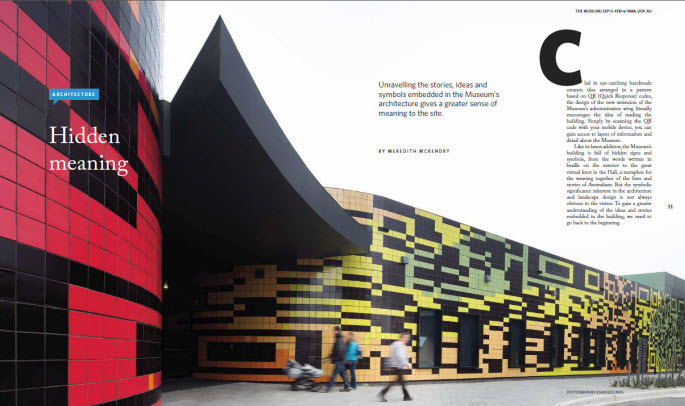 As reported in Sep 2013-Feb 2014 issue of the National Museum Australia (NMA), QR Code technology inspires the new extension of the museum’s administration building’s exterior design. Visitor’s can scan these QR Codes and learn more about the museum. In 2013, oOh! 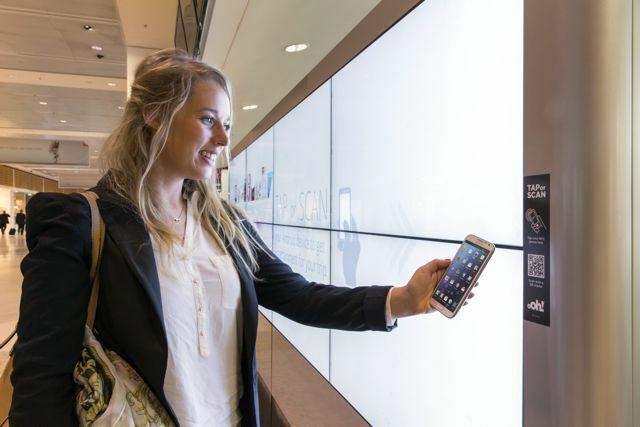 Media, on behalf of Google, used QR Codes on digital ad panels placed on Sydney, Melbourne, and Brisbane airports to help travellers interact with the panels. 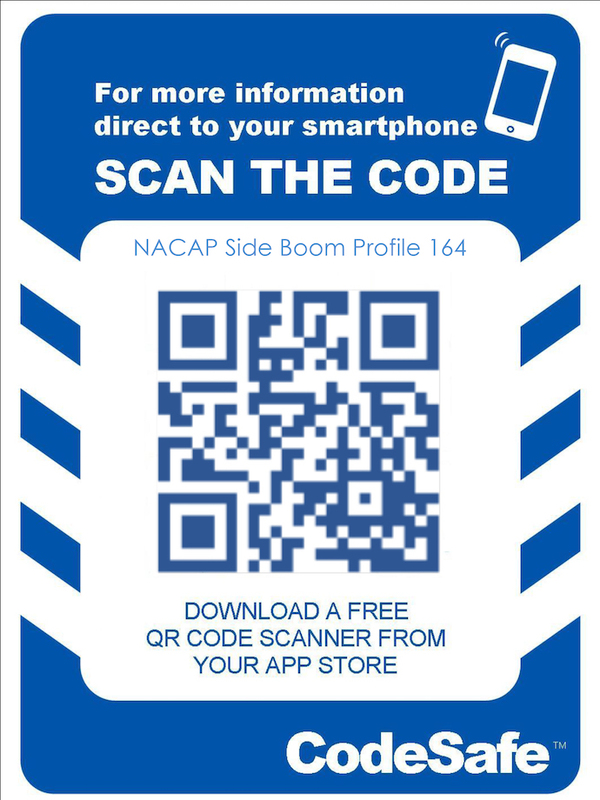 Travellers could select books, movies, music, magazines or apps on the digital panel and then scan the QR Code or tap NFC to download. 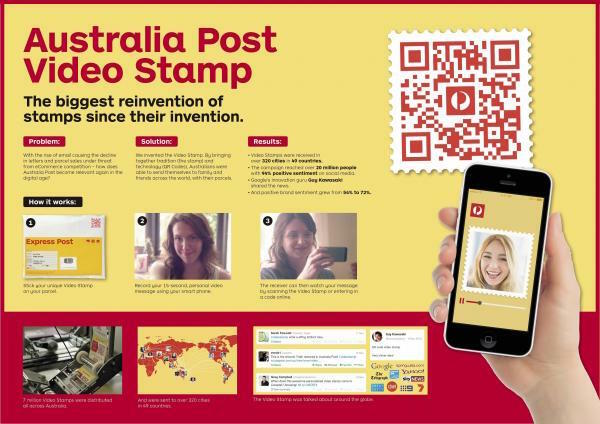 In 2013, Australia Post used ‘video stamps’ or QR Codes in alliance with an advertisement agency Clemenger BBDO, Melbourne on its parcels. The gift sender can record a 15-second video. One can view the video on scanning the QR Code. 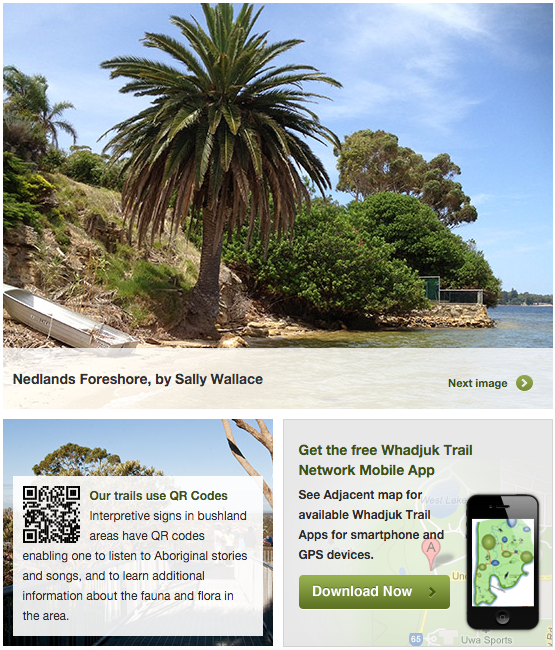 Whadjuk Trail Network on Noongar land in the western suburbs of Perth uses QR Codes on its trails. When scanned, the QR Code allows trail users to listen to Aboriginal stories and songs, and to learn additional information about the fauna and flora in the area. 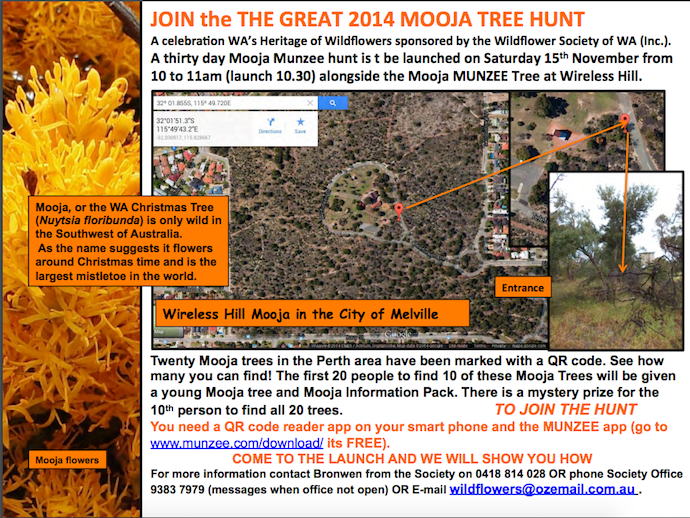 In 2014, Western Australia Wildflower Society, organized a treasure hunt using QR Codes to get residents to take notice of the Christmas trees. They placed QR Codes on 20 trees and Perth residents were encouraged to find all QR Codes. The winners got Nuytsia seedlings. In 2015, HistoryPoints.org created a walking tour called Heroes & Villains in Newport, New South Wales that features stories on a soldier who returned from the Boer War to kill his wife and a delivery boy who was the hero of the 1909 dock disaster. There are Eight QR Codes at different locations across the city centre. 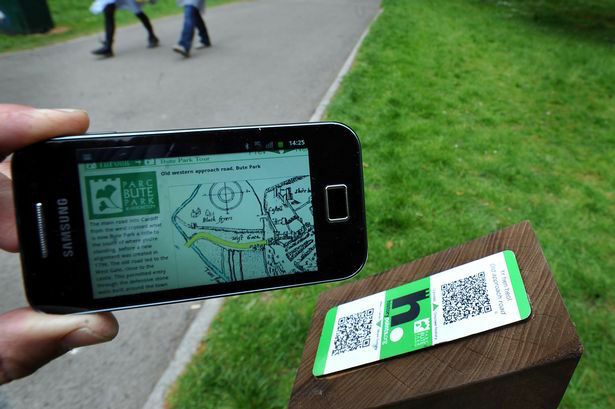 Another QR Code-based HistoryPoints tour has been placed in Bute Park in the city. In 2014, Australia’s Bendigo Bank collaborated with Samsung. This allows shoppers make mobile payments using QR Codes via Redy. A merchant’s tablet-based POS terminal using the Redy App generates the QR Code. The shoppers need to scan this QR Code. Australia’s popular bill payment service, BPAY, allows consumers to pay bills by scanning a QR Code on the bill. Participating banks can add a QR Code scanning feature on their mobile applications. This will help consumers to pay their bills. Both Commonwealth Bank of Australia (CBA) and National Australia Bank (NAB) have added this capability to their mobile banking apps. 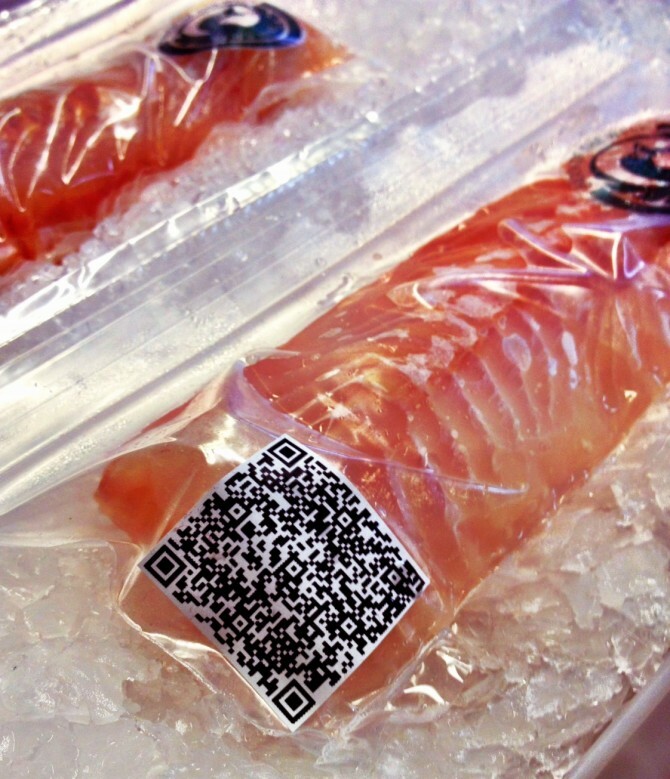 On World Fisheries day in Nov 2014, OceanWatch launched a traceability system using QR Codes. This was a part of the OceanWatch Master Fisherman Program. On scanning the QR Code, wholesale buyers get a complete picture of fish catching and the face behind the fishing. The QR codes also reveals information about the characteristics of the species, migration patterns and population statistics. In 2012, CodeSafe Solutions (CodeSafe) and Master Builders Association of Victoria (MBAV) partnered with WorkSafe Victoria. They showed safety videos/demonstrations on high risk construction activities. 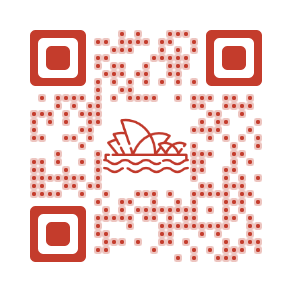 These campaigns show that Australia uses QR Codes for tourism, customer education, and improving customer experience. The inclusion of QR Codes in day-to-day operations indicates that consumers are highly aware of the technology. Brands should also add QR Codes to their print media promotions. This will make it easy for consumers to get information. Hence, if you are a marketer planning to run marketing campaigns in Australia, QR Codes are your way to go!